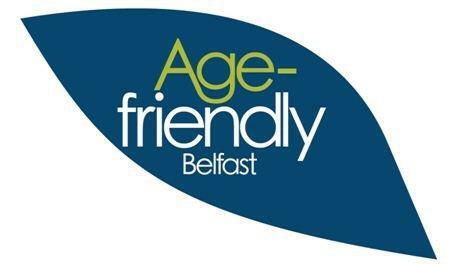 In May 2012 Belfast was the first city in Northern Ireland to join the World Health Organisation (WHO) Global Network of Age-friendly Cities and Communities. In 2014 we produced our first action plan with the vision that Belfast will be a city where older people live life to the full. In 2017 we came to the end of our first Age-friendly Belfast Plan and began the process of assessing our achievements, identifying challenges and developing a new Age-friendly Belfast Plan for 2018 – 2021. Effective partnership working in delivering the Plan. increased provision of suitable housing. older people have improved access to Health and Social Care services and support. better protection from financial scams and fraud.